Don’t let ageing skin get you down! Don’t Let Skin Ageing Get You Down! Does your skin ever feel bogged down by heavy pollution? That’s no coincidence - environmental factors have been shown to cause visible ageing. And with more than half of us residing in cities, pollution has become a pressing problem. It generates free-radicals, molecules that can cause wrinkles, dark spots, and dry skin. But don’t worry! An urban lifestyle doesn’t have to dull your glow, or speed up the ageing process. A simple daily routine is the key to long-lasting, radiant beauty. 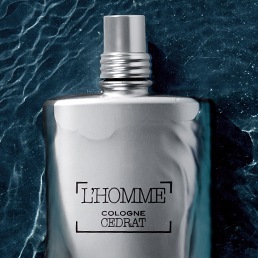 The first step to protecting your skin is rigorous daily cleansing. For skin that is perfectly clean and free from pollutants, try double cleansing! 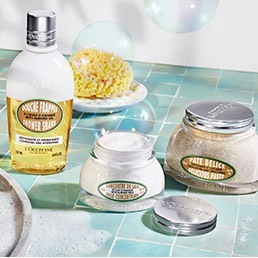 A double cleansing routine uses two different cleansers to target both types of impurities that can clog your pores: oil-based and water-based. Your skin is now ready to drink up the benefits of creams and serums! 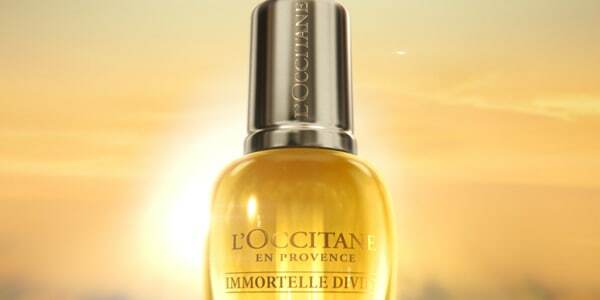 Our Divine Youth Oil is ultra-concentrated with the powerful extract of the Corsican Immortelle flower (10% more than before! ), one of the most potent antioxidants on the market. 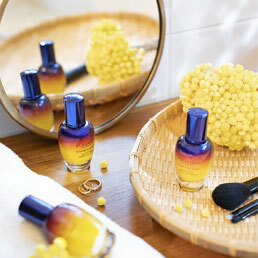 It’s twice as effective at preventing the visible signs of ageing as skin’s natural antioxidant, Vitamin E. One drop of Divine Youth Oil is enough to see a burst of youth after just one use. How Do You Use Facial Oil? Facial oil is one of the hardest skincare products for people to wrap their heads around, but also one of the most versatile. 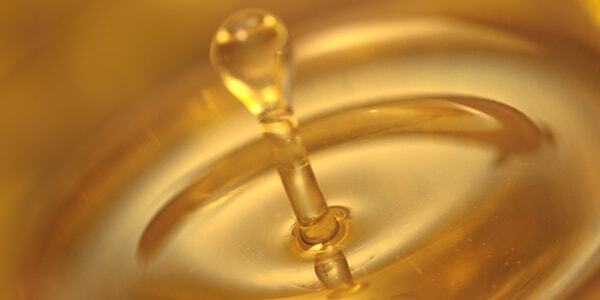 A good oil transforms and protects skin, forming a resilient layer known as a lipid barrier. 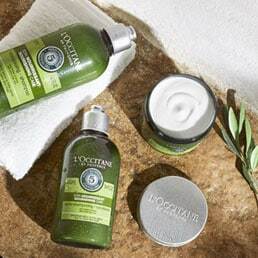 Use it alone, or in combination with other products, like L'OCCITANE serums and moisturisers, to enhance their effectiveness. - Apply one to two drops of oil between your L’OCCITANE serum and moisturiser, dabbing or patting it into your skin instead of rubbing. 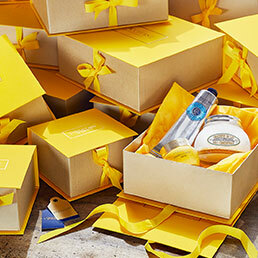 - Add one drop of oil directly to your daily L’OCCITANE moisturiser to boost hydration. - Use it throughout the day to give your skin a delicate glow. - Use it to give yourself a face massage on clean, dry skin, to help to improve micro-circulation. The cherry on top of your skincare routine: take a moment for yourself, while targeting any skin concerns you might have! The right mask can provide instant relief for dryness, dullness or clogged pores leaving your skin feeling fresh and new in a few short minutes! - Pivoine Pure Flash Moisture Mask: Removes impurities and tightens pores to enhance natural glow. 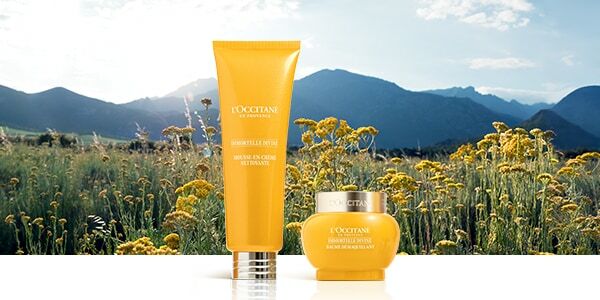 - Immortelle Cream Mask: An ultra-rich texture to intensely moisturise and smooth your complexion. Wanna up the fun factor? Invite friends and make a night of it with our single-use Pivoine Sublime Flash Moisture Mask for a night of moisture and relaxation with good friends!